Erasmus+ is the new European Union programme for education, training, youth and sport for 2014-2020. It replaces several existing EU programmes. For the first time, Erasmus+ will also offer EU support for sport. 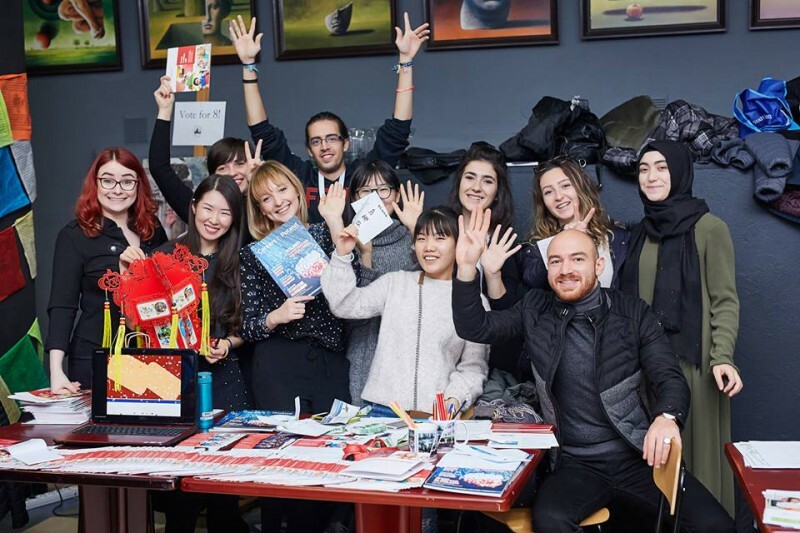 Erasmus+ is open to students, teachers, apprentices, volunteers, youth leaders. The seven-year budget amounts to 14.7 billion, which represents a 40% increase compared to the previous edition of the EU programs in the field of education. More than 4 million young people – students and adults – will be able to take advantage from the programme by gaining experience, studying, training or volunteering abroad. Our University makes every effort to expand its exchange offer addressed to students and academics. So far we have signed 49 bilateral agreements. See our partners within Erasmus+ Programme or become one of them! High standards of research as well as development and modernization of UITM facilities are our priorities. That is why we are constantly looking for international partners.